Posted October 26th, 2014 - News Posted for ISA News. 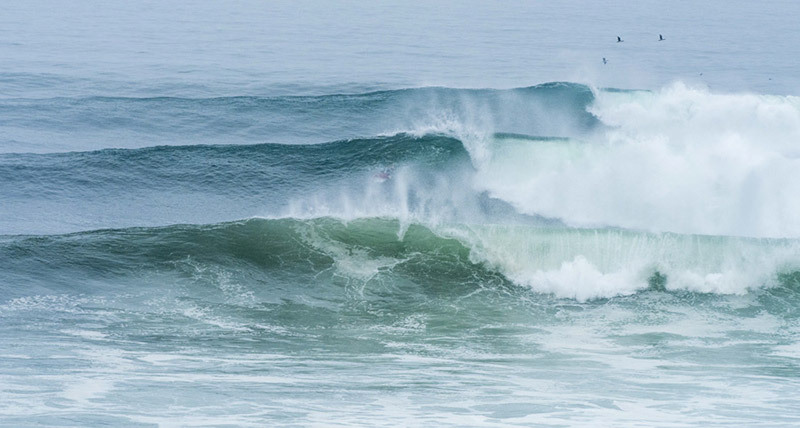 The Claro ISA 50th Anniversary World Surfing Games kicked off with incredible double-overhead waves. 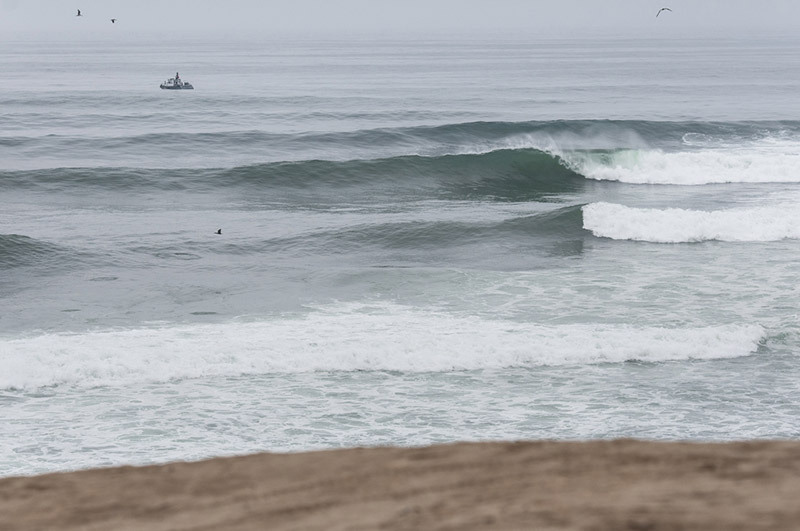 The world-class point break of Punta Rocas, Peru, welcomed the 22 National Teams for the first day of competition. As predicted by Surfline, the official forecaster of the event, the surf ranged from 6-8ft faces with occasional larger sets throughout the day. The winds remained calm and conditions were clean. All the athletes and local fans had their eyes fixed on the line-up awaiting the next set. With the size and power of the waves, the surfers were able to execute a variety of maneuvers and demonstrate strong power surfing with critical turns. 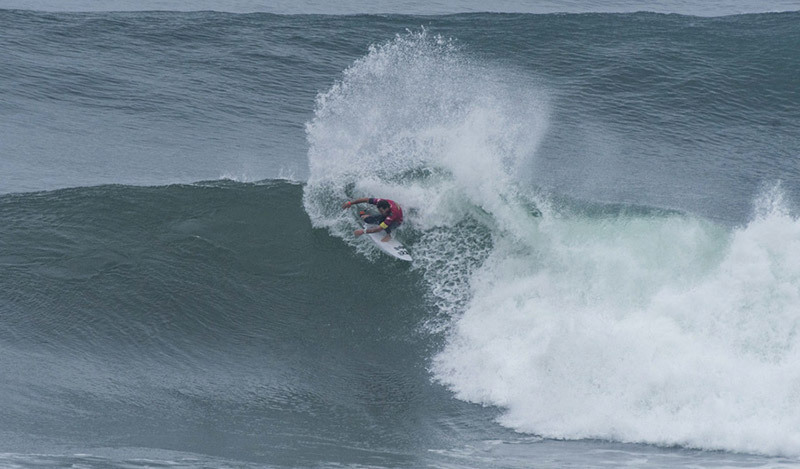 Day 1 of the Claro ISA 50th Anniversary World Surfing Games featured 18 heats of Open Men’s Main Event Round 1. 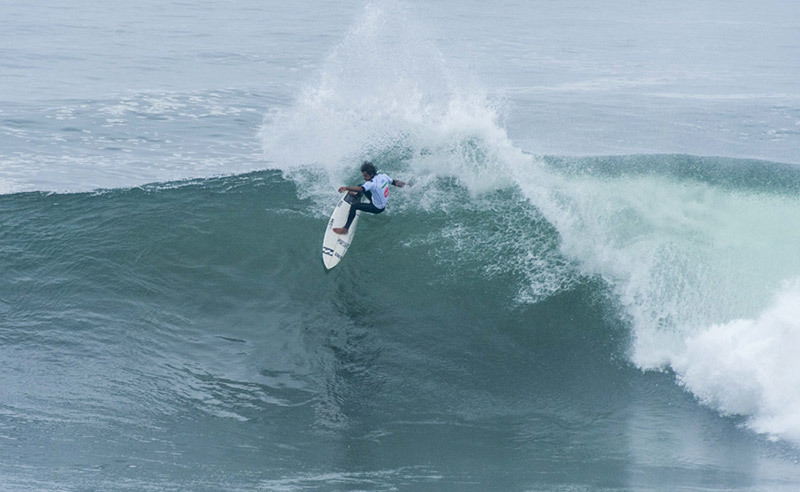 Peruvian surfing star, Cristobal De Col, 2011 ISA World Junior Champion, felt right at home in the big waves at Punta Rocas, and was the top performer of the day. De Col earned a 15.90 total heat, the highest of the day. 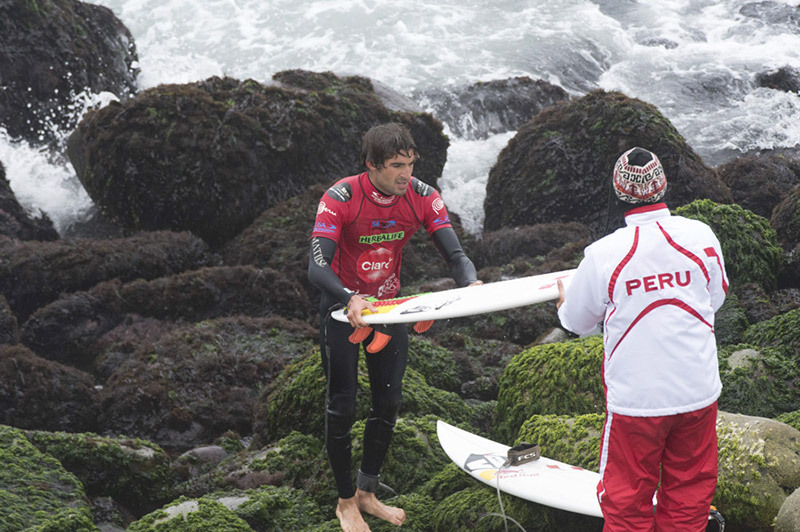 The Peruvian defeated New Zealand’s Tane Wallis (11.00) and Uruguay’s Segundo Vargas (7.60). The Claro ISA 50th Anniversary World Surfing Games is a double elimination competition, with the first two surfers always advancing to the next round in the Main Event. 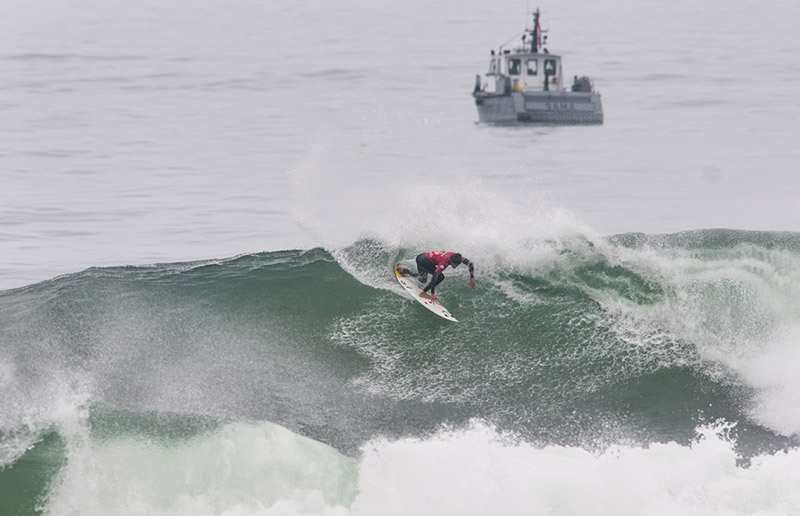 Surfers in third and fourth place move into the Repechage Round, giving them a second chance to advance. However, another third or fourth place finish, and they will be out of the competition. Another top performer of the day was Puerto Rico’s Tommy Bursian, who earned the second highest total heat score of 15.50, defeating Australia’s Hayden Blair (13.00), and Switzerland’s Christen Pascal (2.00). The Claro ISA 50th Anniversary World Surfing Games resumes tomorrow at 7:40am with The Morning Show hosted by Julien “Vico” Hammel and Mike Latronic with Guests Team Mexico. 12 heats of Open Men’s Main Event Round 2.